NicaBell's Beauty Blog: UPDATE 2: Get That Driod!!!! UPDATE 2: Get That Driod!!!! From my previous post on 11 Oct, here & 7Nov, here. 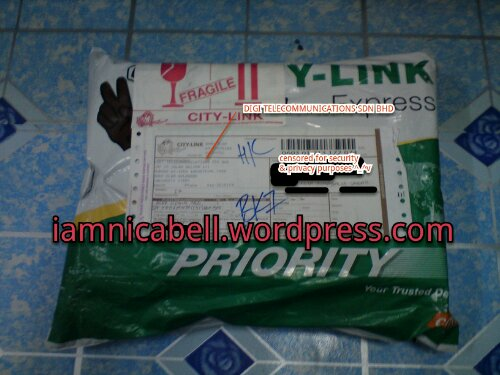 Unpacking your courier item is definitely the best!! Beautiful box comes with handsome device INSIDE!!! 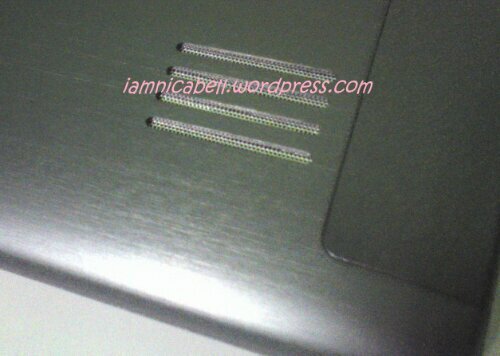 The tab comes with a charger, the charger's plug, USB cabel, some booklets and a wi[ing cloth which I didn't snap. 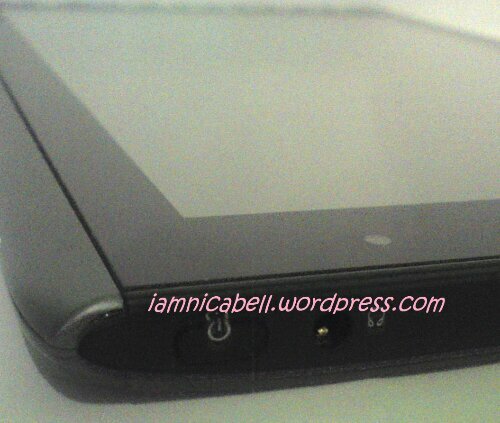 ACER Iconia Tab A501 spec was stated on the back of the box. An informative sticker on the right side of the tab. 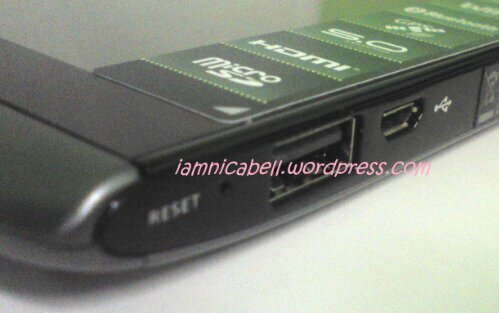 A tiny reset hole, standard USB port and a mini USB port. Docking port. I'm going to look for the docking station. 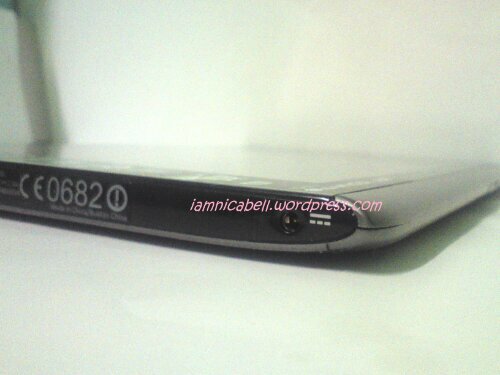 There people telling me the docking station can act as the tab charger as well!! 5.0MP cammy with FLASH! AWW! Handsomely made with brushed Aluminium. I have to say, this is one handsome device! Everything on the front is glossy with brushed aluminium on the back! 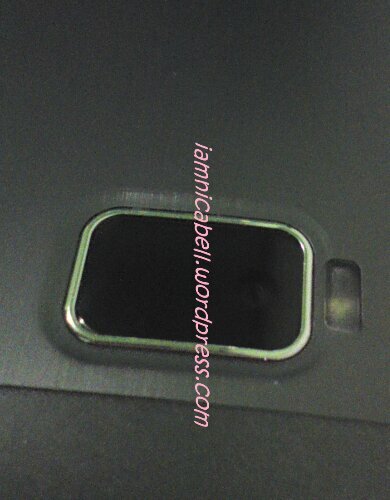 and a docking port at the bottom of the tab. 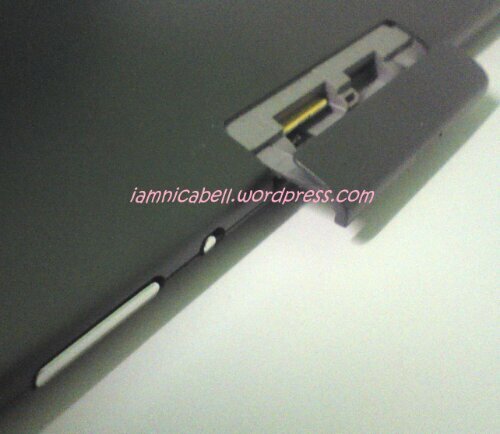 Not to forget the 5.0 megapixel cam, 2 speakers & a shiny ACER logo we have on the back of the tab! Touch screen respond is nice, but there are times I have difficulties tiping. Game playing is marvolous! Games resolution especially games with lots of graphic look great! Wide view ANGLE, BUT! I don't anyone would enjoy using this tab outdoor. Super glossy under direct light! Ouch! You will have no worry with audio as it gives out pretty load sound! I was let down of the battery life. 6 hours? For real? I have to carry the charger wherever I go. Like I said, its quite heavy. For me at least. 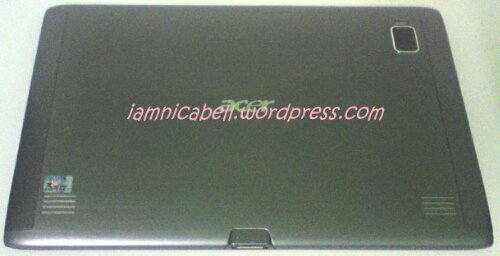 I am not going to say I am dissapointed with the ACER Iconia Tab A501, but I would say it is good enough considering its value which is about RM1700++. 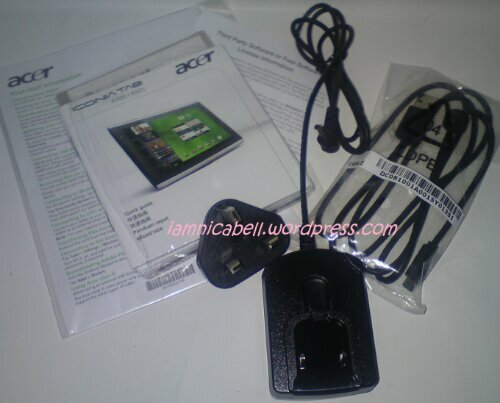 This is not a must have product and you can get an ACER laptop with few hundred RM more. 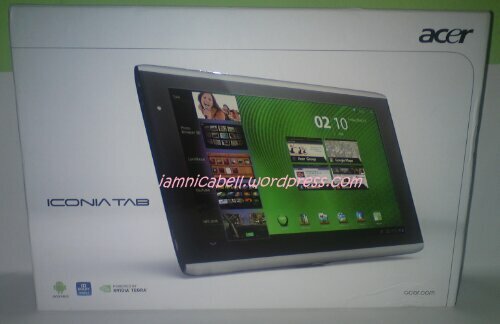 But this tab is one of the cheaper but still handsome device out there. Boyfie & I must thank DIGI Telecommunication Sdn Bhd for this lovely prize. I have been using DIGI line since 2006 and it is the best mobile line if you are on tight budget. Boyfie love it so much but don't have much idea how this thing can benefits him. I am posting this post with the WordPress apps for Android on this tab. I can't wait to see how my post looks like! 10 Shoes I Must OWN! !